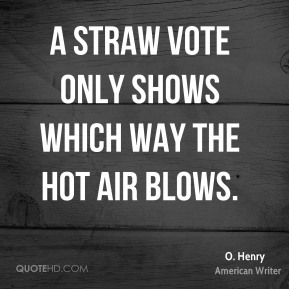 A straw vote only shows which way the hot air blows. 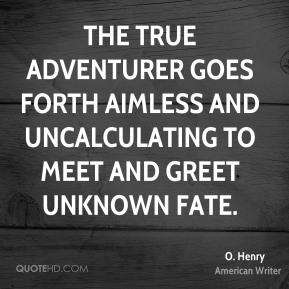 Bohemia is nothing more than the little country in which you do not live. 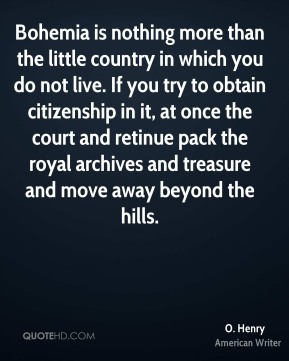 If you try to obtain citizenship in it, at once the court and retinue pack the royal archives and treasure and move away beyond the hills. 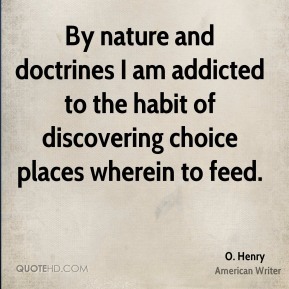 By nature and doctrines I am addicted to the habit of discovering choice places wherein to feed. 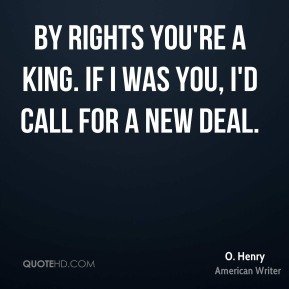 By rights you're a king. If I was you, I'd call for a new deal. East is East, and West is San Francisco, according to Californians. 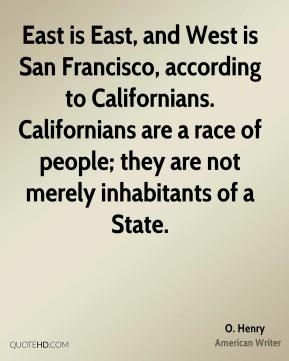 Californians are a race of people; they are not merely inhabitants of a State. 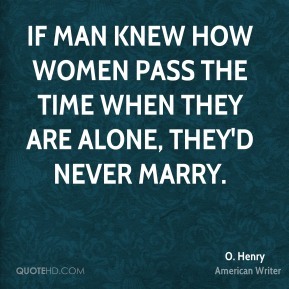 If man knew how women pass the time when they are alone, they'd never marry. 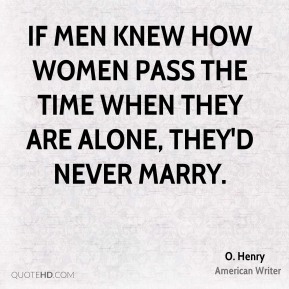 If men knew how women pass the time when they are alone, they'd never marry. 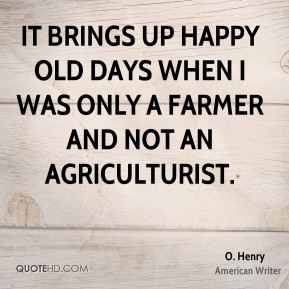 It brings up happy old days when I was only a farmer and not an agriculturist. It couldn't have happened anywhere but in little old New York. 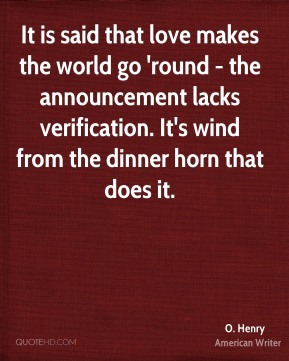 It is said that love makes the world go 'round - the announcement lacks verification. 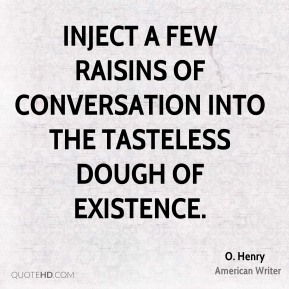 It's wind from the dinner horn that does it. 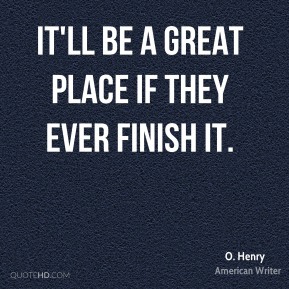 It'll be a great place if they ever finish it. 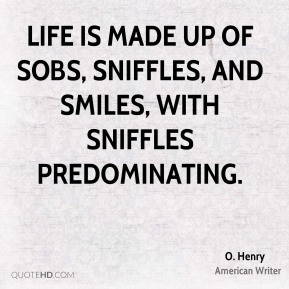 Life is made up of sobs, sniffles, and smiles, with sniffles predominating. 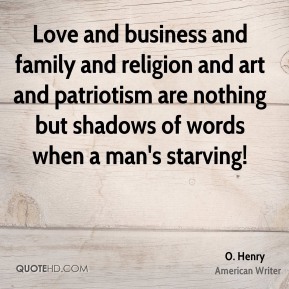 Love and business and family and religion and art and patriotism are nothing but shadows of words when a man's starving! 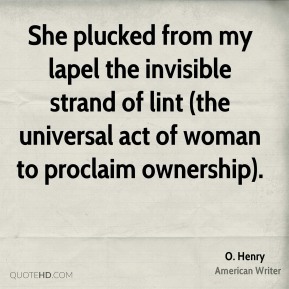 She plucked from my lapel the invisible strand of lint (the universal act of woman to proclaim ownership). Turn up the lights. 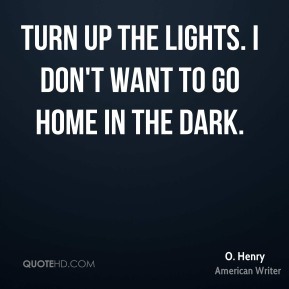 I don't want to go home in the dark. 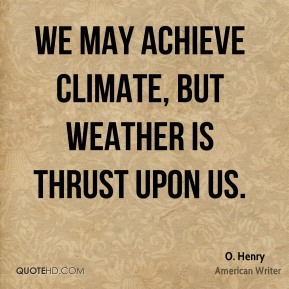 We may achieve climate, but weather is thrust upon us. 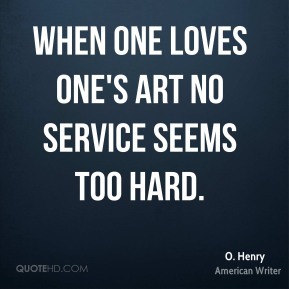 When one loves one's Art no service seems too hard. 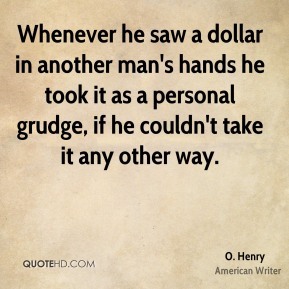 Whenever he saw a dollar in another man's hands he took it as a personal grudge, if he couldn't take it any other way. 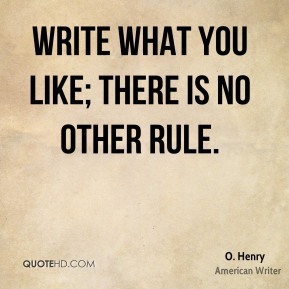 Write what you like; there is no other rule.